After you have completed Steps 1-9 on the Setting Up Your WooCommerce Store you can connect your WooCommerce site to Veeqo using the WooCommerce plugin. Alternatively, you can upload the Bridge Connector file manually by following the Upload Bridge File article. 1. From the Settings>Stores page click onto the WooCommerce store you added. Please Note: If you can't find your bridge file link please allow 15 minutes for it to be generated. You may need to refresh the page after 15 minutes for it to show up. 4. 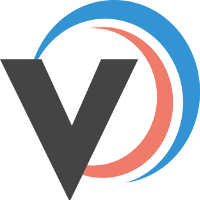 In the search bar type in Veeqo For WooCmmerce and press the Install Now button. If the Bridge URL has been accepted you should get the following message. If you don't see this make sure you used the Bridge URL and not the Store Key. 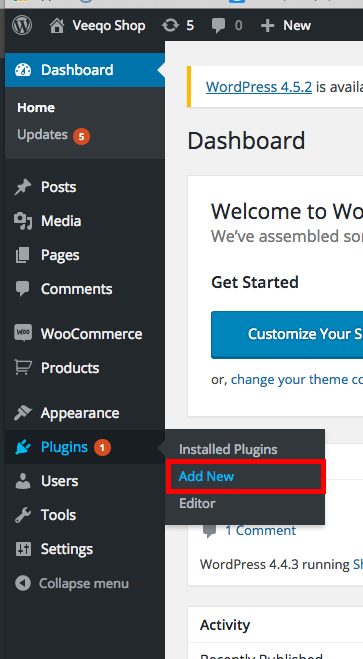 To complete your installation head back to Step 10 on the Setting Up Your WooCommerce Store article.